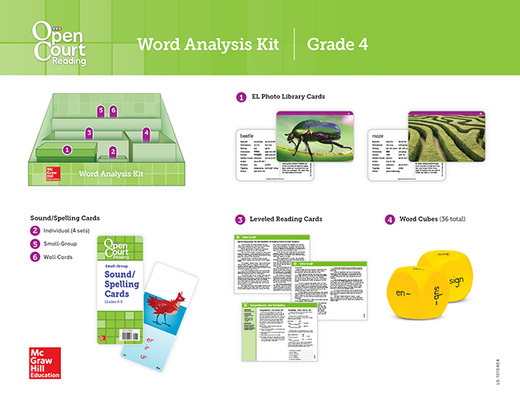 Today's Foundational Skills Kits for grades K-3 and Word Analysis Kits for grades 4-5 are the latest in a long line of programs trusted by educators looking for results. 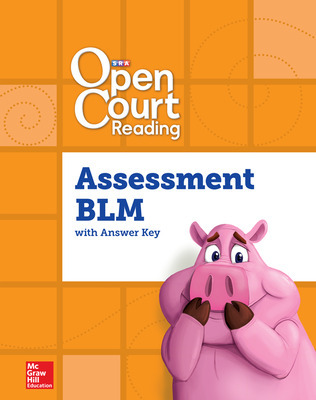 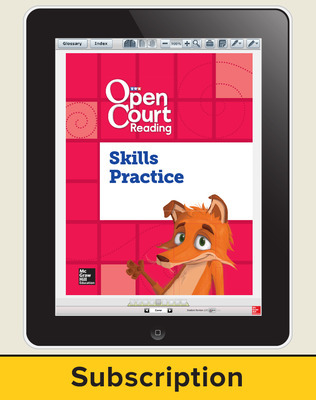 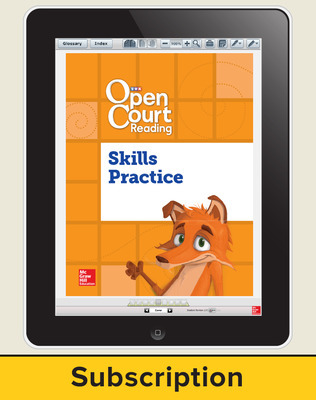 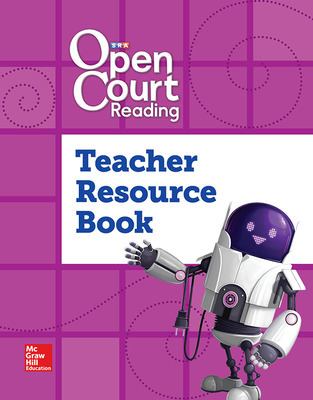 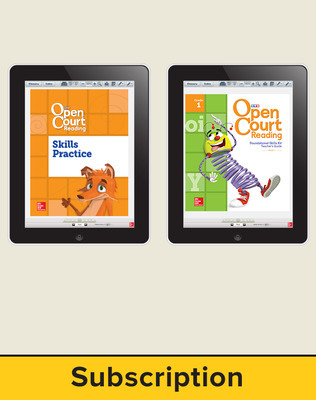 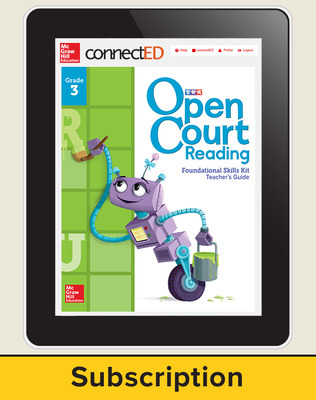 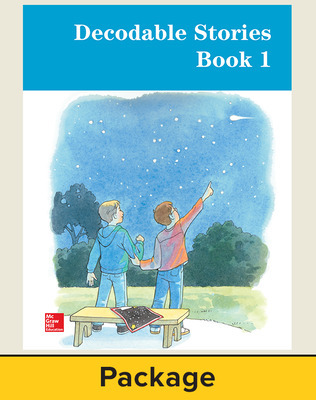 SRA Open Court Reading Foundational Skills Kits for grades K-3 and Word Analysis Kits for grades 4-5 provide classroom-proven, systematic, and explicit instruction to help students learn the basics of reading and writing. 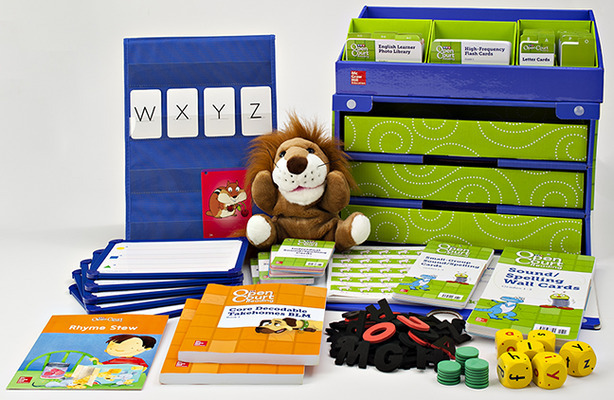 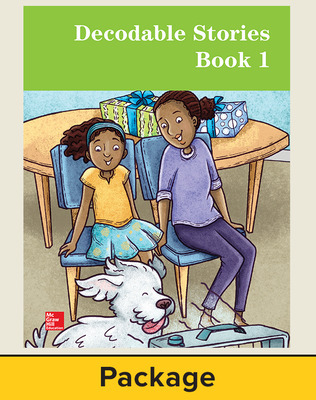 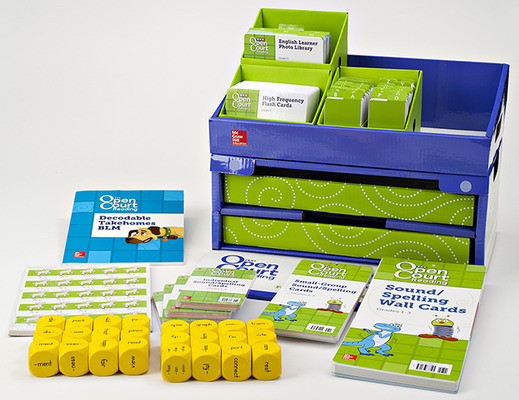 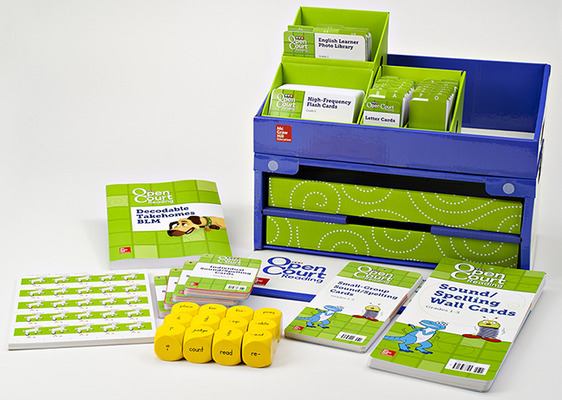 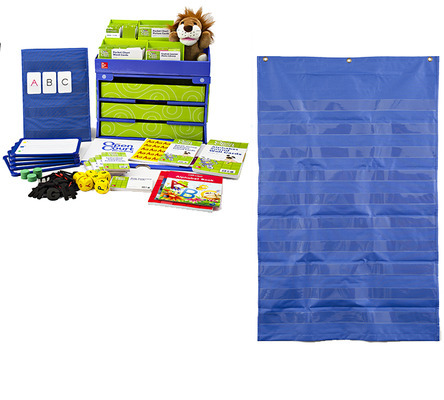 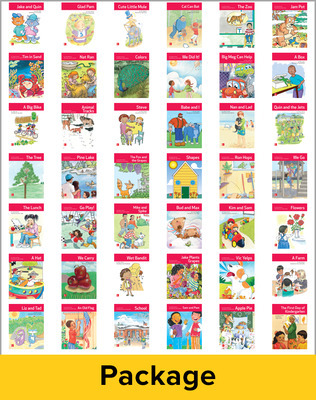 These easy-to-use kits are carefully crafted to enable your students to decode and encode written language - skills that become their basis for not only reading and writing fluency but reading comprehension as well. 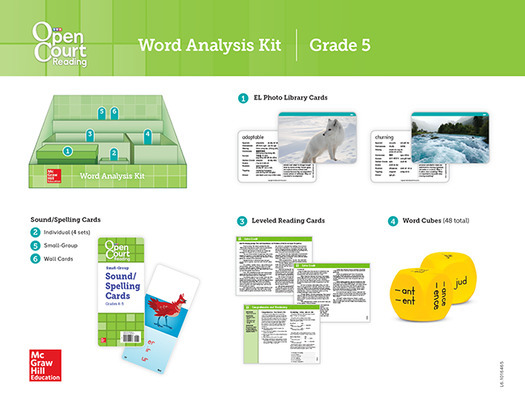 Students learn to associate sounds to spellings through a careful series of lessons in the Teacher Guides. 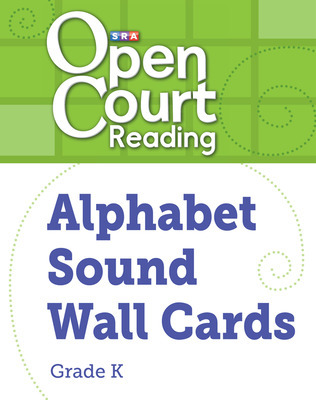 The lessons incorporate the use of 44 sound/spelling cards - a method that is unique to SRA Open Court Reading. 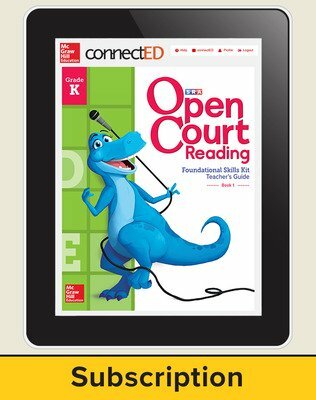 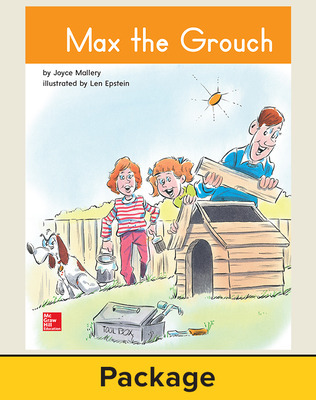 Complement any core reading and language arts program for additional foundational skill instruction and practice. 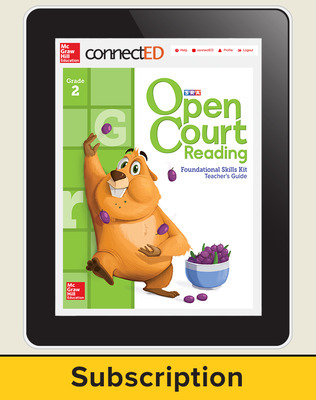 Supplement any guided reading or leveled reader program, linking reading with essential foundational skills. Work as a stand-alone program for any student needing foundational skill instruction.